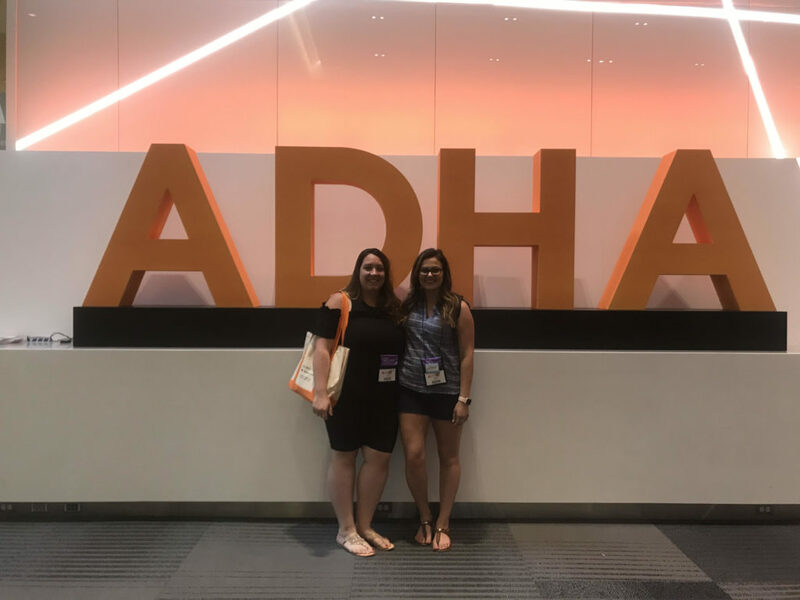 Each year MDHA gives the opportunity to two new graduates to attend ADHA Annual Session – please meet Julia Lavigne (right) and Julie Cady (left). Julie Cady: “I had the absolute best pleasure to attend the Annual Session this year as a student delegate. I was one of the two students that were chosen to attend as a recent graduate. 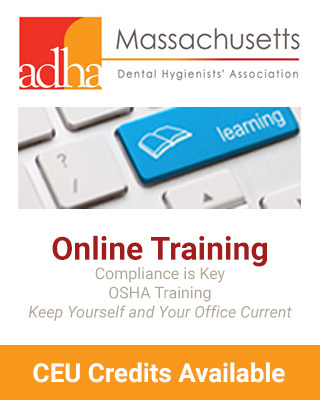 What I expected to gain from attending ADHA’s 95th Annual Session was to be able to participate and experience what the ADHA was working for. I wanted to see what all the buzz was about. I wanted to experience firsthand without the words and visions of others. And all I can say is “WOW”!! This experience exceeded my expectations! I am truly grateful for the opportunity. I now understand why all members absolutely LOVE attending the Annual Session.